Hi everyone. 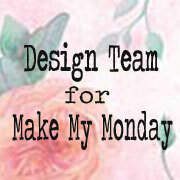 It's time for a new challenege again at Make My Monday. This week's challenge is a colour challenge - grey and pink - and I have to say I love this colour combination! The main focus of my card is a colalge stamp by Imagination Crafts. 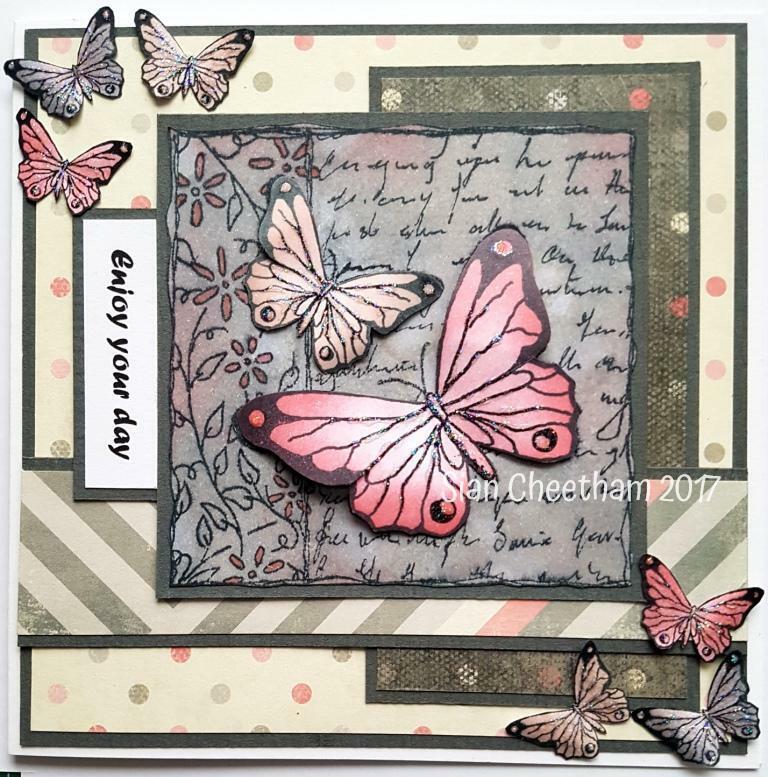 I stamped this twice and cut out the butterflies from one of the stamped images. I also stamped the smaller butterflies which are part of the same set. I coloured all of the stamped images with Distress Inks. I layered the cut out butterflies onto the main stamped image and shaped their wings. I then layered my stamped image onto grey card and patterned papers and added the sentiment. I added the smaller butterflies at the corners. Finally I added a bit of Stickles glitter glue to the butterflies to give them a bit of sparkle. 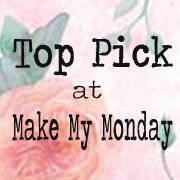 I hope you can join us this week at Make My Monday. love all the details on your Wonderful card, teamie!